As part of the activities of the Telematch Competition held at Pharos University, the faculty of Tourism and Hotel Management gave a presentation on the faculty’s activities for the secondary school students. This was held on Thursday, February 14, 2019. 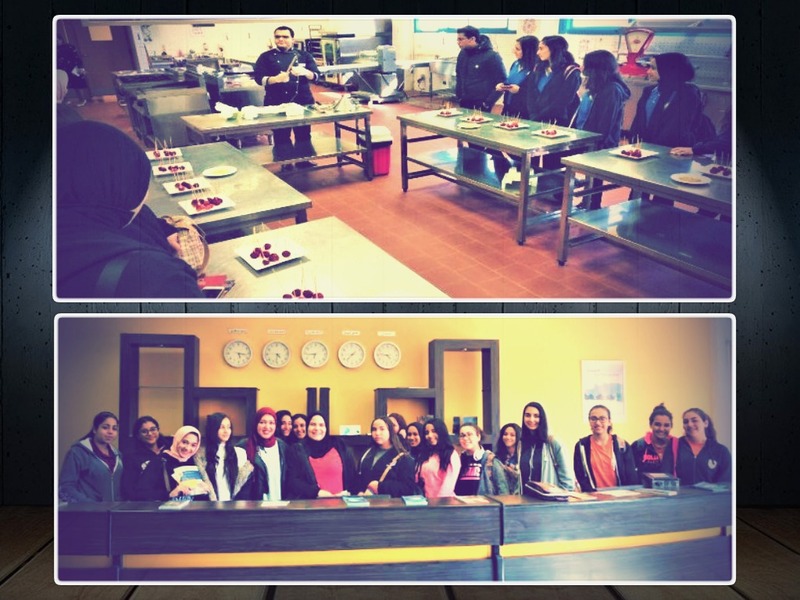 After the presentation, the students were escorted in a tour around the campus where they visited the tourism services unit, the educational kitchen and restaurant, the hotel-like room and the faculty’s simulation lab of Amadus flight system. 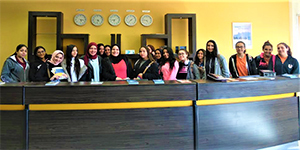 The students were welcomed by Prof. Amany Refaat, the Dean of the faculty of Tourism and Hotel Management; Prof. Ghada Bassiouny, the Vice Dean of the Tourism and Hotel Management for Educational Affairs, along with academic staff members.